LaCroix brings a whole new meaning to living colourfully and keeps us hydrated all in the same swoop. Our favourite flavoured water brand has us covered with signature mocktail recipes for any occasion. Whether you're looking for a new go-to drink to whip up for girl’s night or you're in need of a little something for your binge-watching sessions, we promise this mocktail is it. It's light, it's tropical, it’s fruity, it's delicious. Here's the recipe to shake up your taste buds and add to your rotating drink list. 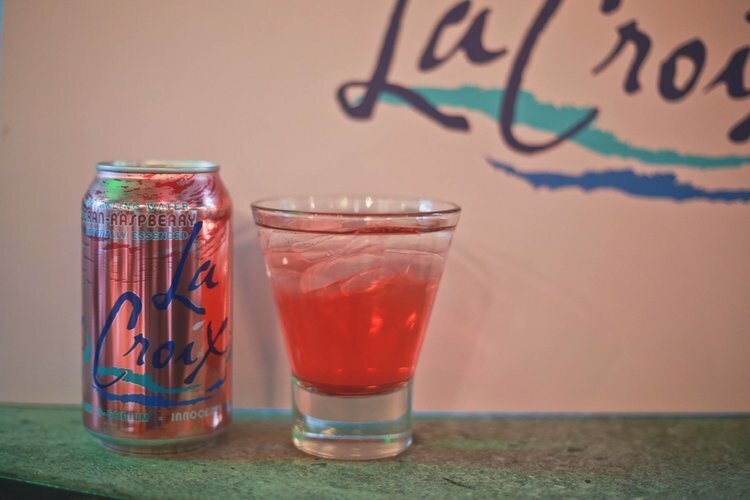 Save it for later and make sure to grab a case of LaCroix on your next grocery run to make this mocktail magic come alive. Instructions: Chill all ingredients and mix together in a cocktail glass. Garnish with a fresh cherry. Tag us @theaceclass_ with #LiveLaCroix so we can see your mocktails come to life.